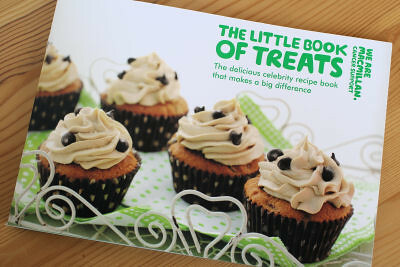 Well done for getting your cupcakes on the front of the book! They look lovely! Just gorgeous! 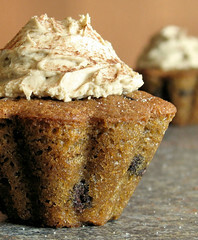 These are one of my favourite cupcakes too Nic. Congratulations. 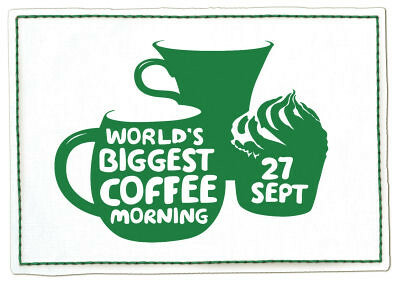 This is just so wonderful to see, and for a wonderful cause too! Much love!! 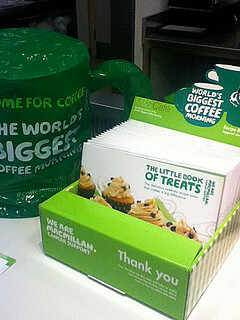 I am so proud to read that your cupcakes adorn the Macmillan Little Book of Treats. Well done you x I will pick it up, sadly the M&S is not longer in the city centre (closed down and moved elsewhere a couple of months back), so I will have to pick it up the next time I am at one of these horrid shopping malls, way of the world sadly.